Another one- a happy birthday goes to champagne papi aka Drake aka Toronto very own aka hit maker aka Aubrey Graham. 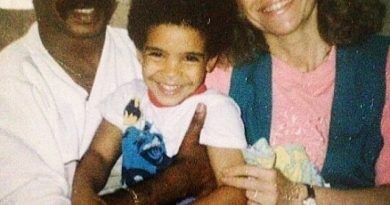 Born on October 24, 1986 in Toronto, Drake was raised by a single mother –Sandi Graham Drake aka champagne papi is celebrating his 31th birthday- a hallmark in a man journey. Thank you @johnterzian for all you do. In 31 years, Drake accomplished a lot both in his personal as in his professional life since being discovered by Lil wayne. He is the Author of numerous hit musics. 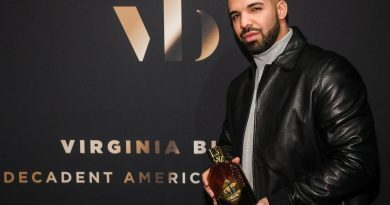 Drake amazed 13 billboard music awards this year alone and won several other prizes. He secured several deals including a deal with Apple. champagne papi is a business man involved in beverage, clothing with his collaboration with Jordan brand and others. 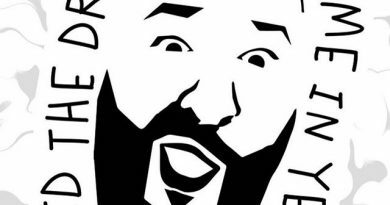 He released numerous platinum hits including the hit collaboration with DJ Khaled for the song for free . Champagne papi is considered as the G.OAT in the industry. This was further established and cemented following his clash with meek mill. Drake showed – he is not to be challenged. Drake celebrated his birthday with friends and family. 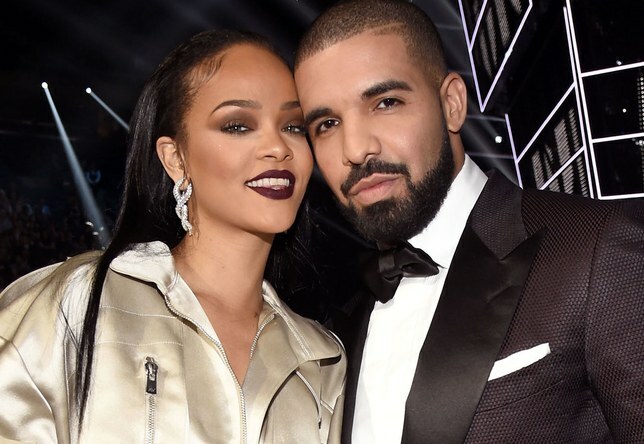 Several celebrities took on social media to wish canada very own a warm Happy birthday. The comedic rockstar Kevin Hart however added a funny touch by calling him a pimp. We wish also a Happy Birthday to mister Aubrey Graham. The next question is :what’s next for Drizzy Drake aka Champagne papi? Did the Drake vocals come in yet?